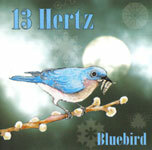 "Bluebird" is 13 Hertz’ second full-length CD. 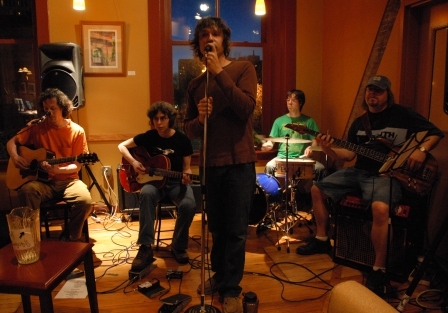 “Bluebird” offers longtime 13 Hertz fans and new listeners a mellow mood with a few surprises. The song are reflections on pain and beauty. 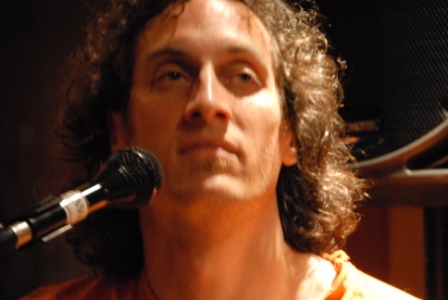 Singer/lyricist T. Perry Bowers sings of heartache, loss, loneliness and disillusionment. The layered guitars of Charlie Henrikson and Lila Karash provide a bed of psychedelic, inter-dynamic, roots and rock. The rhythm section, Nathan Fryett on drums and Rob Aurand on bass, gives the album a solidity that can only be reached by creative and experienced musicians.